Nursery planning can be overwhelming. Do babies really need wipes warmers and crib mobiles? What about crib bumpers and sleep sacks? 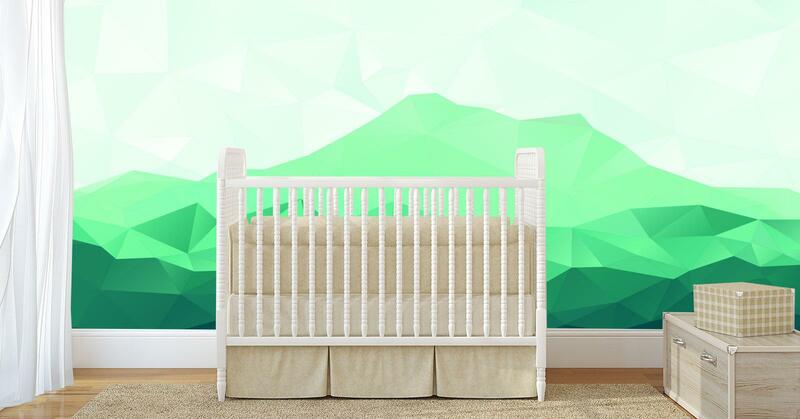 For parents-to-be who want to make sure their nursery is eco-friendly, it can be even more complicated. 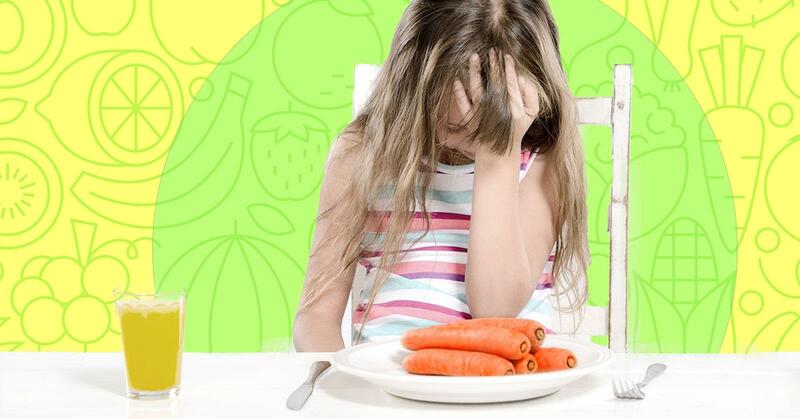 Before you became a parent, you probably imagined yourself preparing toddler meals featuring fresh-picked kale and free-range chicken eggs from your backyard. Despite the best laid plans, feeding kids healthy meals is a constant challenge.